We practice every Thursday night from 6:45-9pm, your welcome to come learn with us! Think you wan't to join? It's fun! 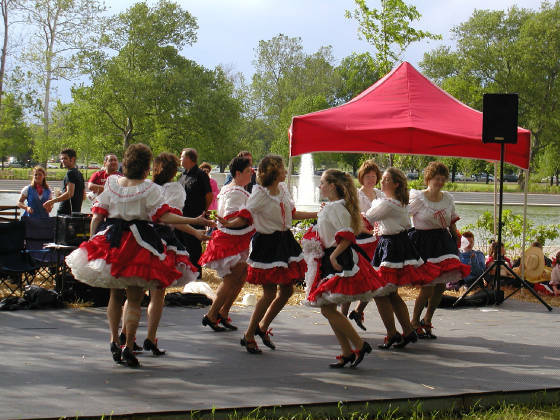 We would love to have you join our clogging group!